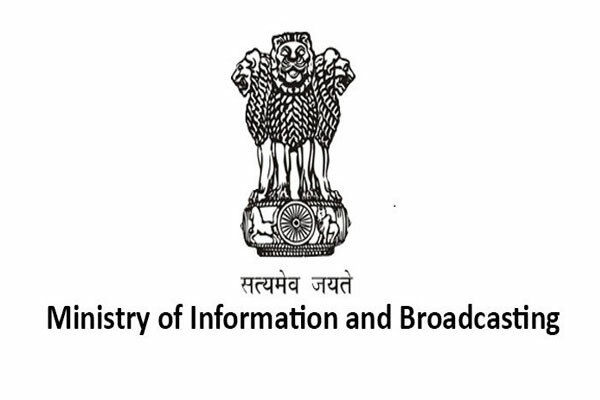 Extending its deadline to give any feedback on Drafts Sports Broadcasting Signals (Mandatory Sharing with Prasar Bharti) amendment Bill, The Ministry of Information and Broadcasting (MIB) has extended the date till 15th January 2019. 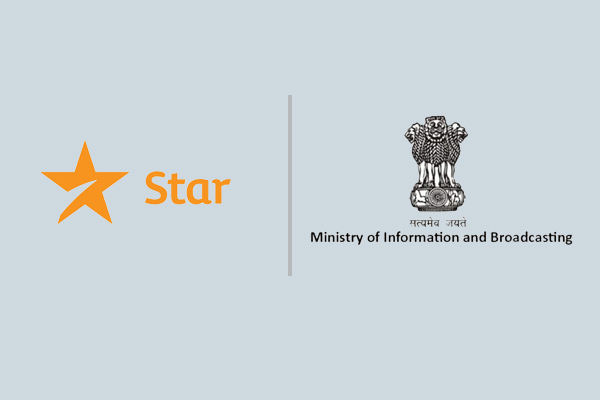 The Ministry of Information and Broadcasting has extended the deadline date for providing feedback on Drafts Sports Broadcasting Signals(Mandatory Sharing with Prasar Bharti) Amendment Bill, till 15th January 2019. Earlier deadline was set to be 31st December 2018. According to an earlier dated notification on 17th October, it was said that the feedback must be given within a month to enable telecast of “Sporting events of national importance ‘on the mandatory channels of Doordarshan via cable/DTH/IPTV operators. 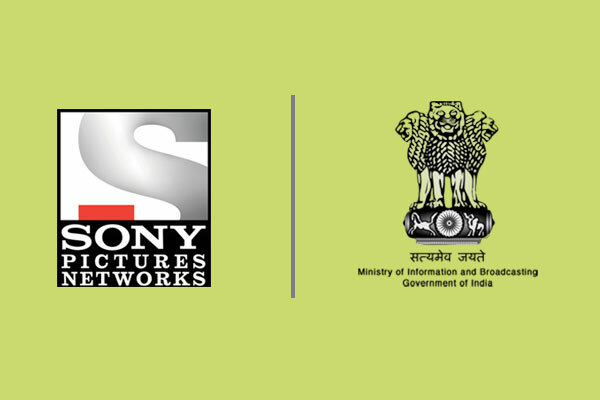 As per the provision, the shared live feed received by Prasar Bharti from the content rights owners is mainly for the purpose of re-transmission of the shared signals on Doordarshan’s own terrestrial and DTH network (DD FreeDish) while not for cable operators or other distributing channels. 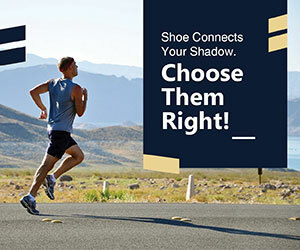 Viewers who do not have DD FreeDish or Doordarshan terrestrial network are forced to watch these sporting events of national importance or are forced to watch these Indian side sporting events after paying huge sum of money. Besides, after the August 2017 rulings, private DTH platforms and MSOs/LCOs were barred showing DD’s non-terrestrial channels that re-transmitted the shared feeds.